Mark Hoover has been leading NewSpring Church in Wichita, Kansas, since 1985. If you've ever heard Mark speak, you know that God has given him a remarkable way of communicating life-changing truth on a practical level. We hear over and over again from people who attend, "It was like he was talking just to me." The bottom line is that you will never leave a service at NewSpring without having some truth from God's Word to apply to your life. 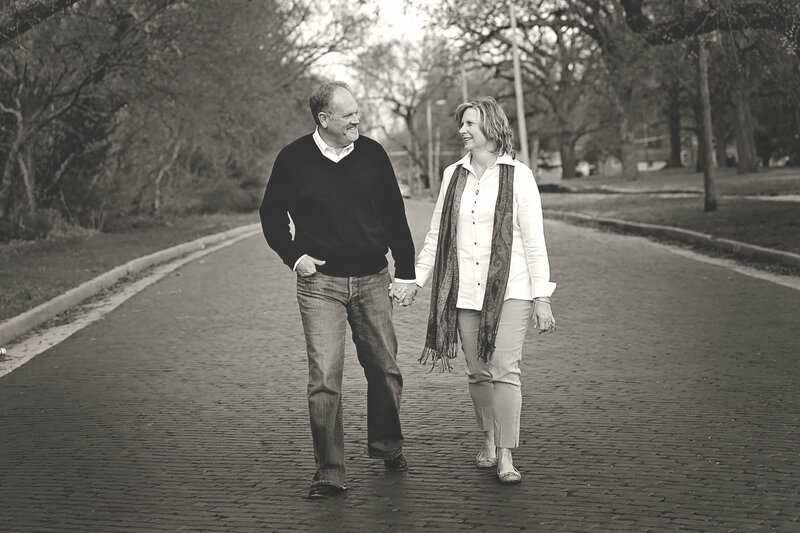 Mark is a dynamic leader, a master communicator, and most of all, he's a passionate God-follower. 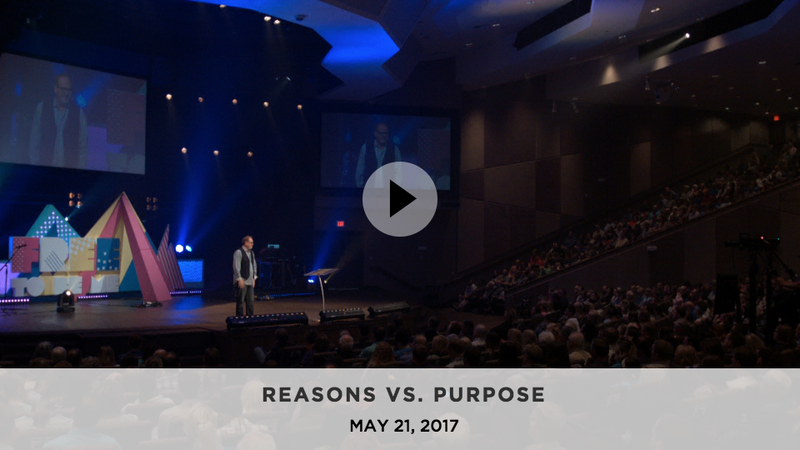 Check out these two messages from Pastor Mark—they're a couple of our favorites.